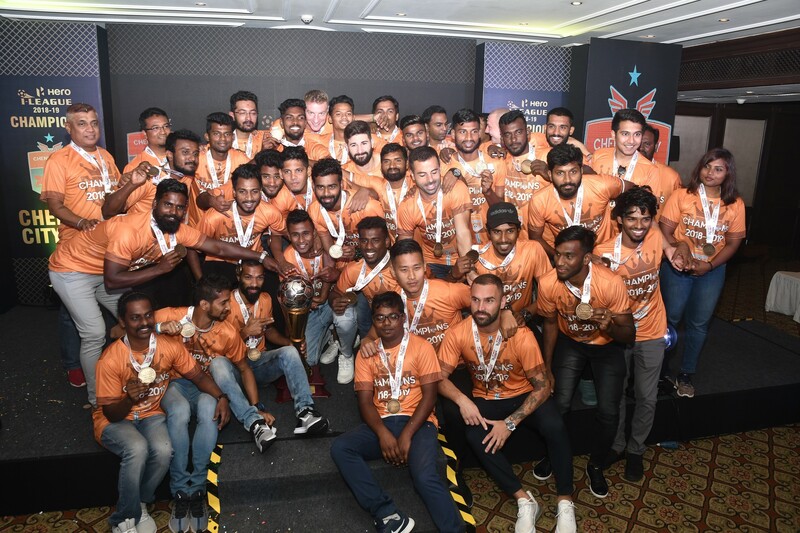 BENGALURU: Real Kashmir FC have secured promotion to the Hero I-League, having clinched the 2017/18 Hero 2nd Division League title on Wednesday (May 30, 2018). 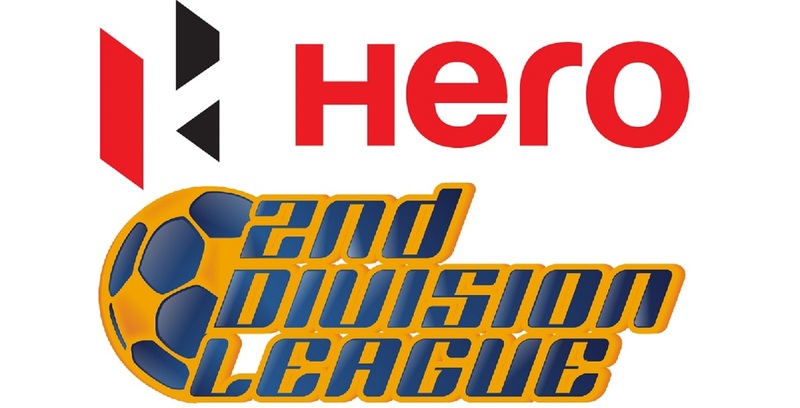 David Robertson’s side only needed a point to win the title and promotion on the final day of the Hero 2nd Division League season, but the men from earth’s heaven produced a clinically efficient performance to blank Hindustan FC 3-2 at the FSV Arena in Bengaluru. 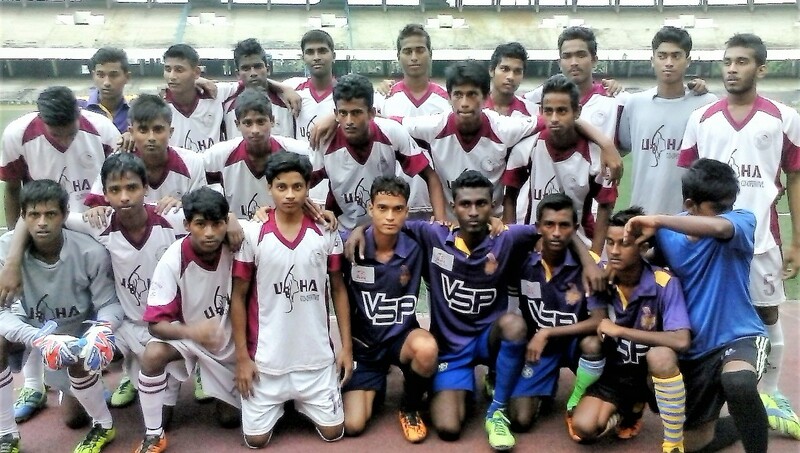 Real Kashmir scored through Ifham Tariq Mir (22′), Danish Farooq (42′) and Nadong Bhutia (67′) while Kushant Chauhan (34′ & 80′) was on target for Hindustan FC. Hindustan FC started the match like a house on fire as they took the game to Real Kashmir. 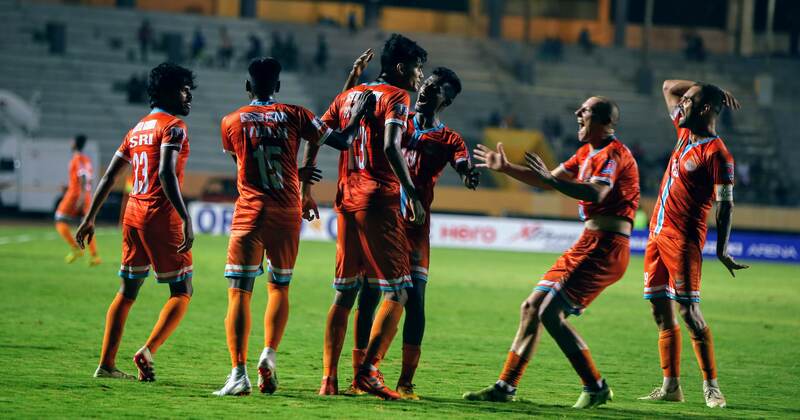 Hindustan FC created the first threat in the 17th minute when Nikhil Gehlot delivered a free-kick into the box, but Pawan Pratap Singh was unable to hit the target with his header. That proved to be a costly miss as Real Kashmir took the lead five minutes later through Ifham, who collected a pass from Danish before calmly slotting past Mithun Samonto. Hindustan FC then came close to levelling matters in the 28th minute when Loveday Enyinnaya lost possession inside the box, but Kushant’s shot went wide of the target. Kushant, however, redeemed himself by scoring the equalizer in the 34th minute. The striker latched onto a loose ball in the box following a neat interchange of passing with Nikhil, to slot his shot into the top left-hand corner. Nonetheless, Real Kashmir restored their lead three minutes before half-time when a swift counter-attacking move allowed Danish the easiest of tap-ins. Real Kashmir had further chances to add to their tally in stoppage time, but they failed to do so as they first-half ended 2-1. The second-half saw Real Kashmir on the ascendancy from the very beginning, and unlike the first-half where they sat back and allowed Hindustan FC to play, The Kashmir side opted for a more aggressive attacking game which made them more dangerous. However, the first clear chance of the half would go Hindustan FC’s way as Kushant almost scored an identical goal as in the first when once again he was left unmarked in the box, to shot towards goal. Fortunately this time for Real Kashmir, keeper Sukhwinder Singh was well positioned to make a save. Real Kashmir, on the other end, continued to dominate and create chances, the best of which saw Yao Kouassi Bernard put the ball just wide of the target 12 minutes after the restart. Midway through the second-half Real Kashmir blew yet another opportunity when Danish put Ritwick Kumar Das in space in the penalty area, but the midfielder took too long to get a shot away and was closed down by Cheick Hamza Bamba. Ritwik looked threatening all evening and gave the Hindustan FC defence a torrid time. 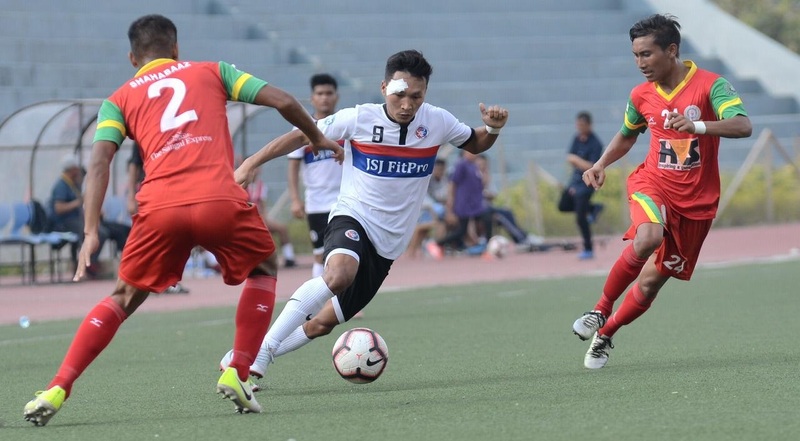 Real Kashmir, thereafter, continued to run rings around their opponents and made it 3-1 in the 67th minute when Nadong, who came in as a substitute, scored from Ifham’s point-perfect pass. Meanwhile, Hindustan FC, went all out in the final quarter and were also rewarded with a goal in the 80th-minute courtesy Kushant, but that was all they could manage as Real Kashmir thereafter managed to hold on to secure promotion in Hero I-League.